New Jersey Wedding Photographers - NJ NY Photography | How to trust wedding reviews and know who is legit? How to trust wedding reviews and know who is legit? The other day, a group of wedding professionals and myself were discussing some concerns brides are expressing: How to trust wedding reviews? Which ones are legitimate? And the bottom line: Who to trust among so many wedding professionals out there? This got me thinking…. and thinking… and thinking so more. Reviews are a catch 22. 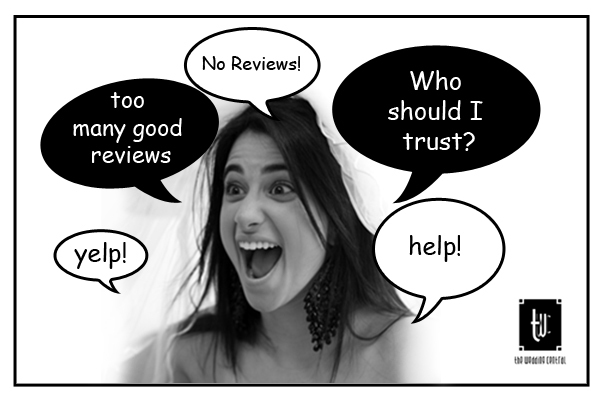 Reviews are a catch 22 for any wedding professional. They make us look good and bad, but we need them. 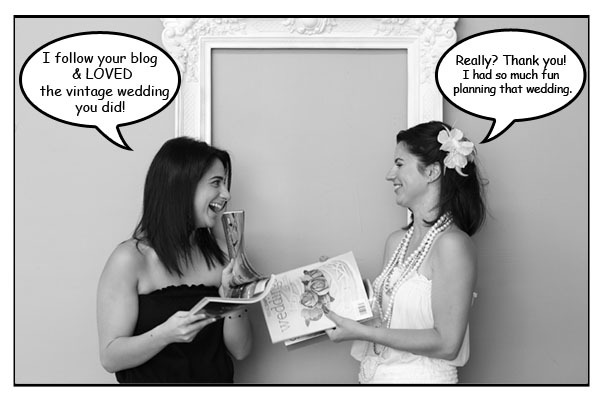 So what’s next for wedding professionals and brides. As a professional, how can I prove that my reviews are legit? And for brides, how can you trust they are legit? First of all, I must admit that it must be daunting for any bride to choose a wedding vendor out of hundreds that are out there. On the other hand, because there are so many options, it means there is a vendor with a style, personality, experience and price range that is right for every bride. This is what I do whenever I’m looking for a service. Point out the ones whose work you like, and engage with them. Follow them on Fb, or twitter, and follow their blog via their RSS. That way you know what are they up to; how are they like; if their personalities are a good match with yours and that of your fiance; how many weddings they do a year, which will tell you how much experience they have. PS. Ok, the pictures with tags are cheesy, but you get the point. The Wedding Central is a wedding photography and cinema wedding video boutique that strives to bring contemporary wedding photography, and cinematic wedding videos. Our studio is located in Hoboken Weehawken area and covers weddings in Northern New Jersey, Jersey Shore, Central NJ, and Manhattan and New York metro area.